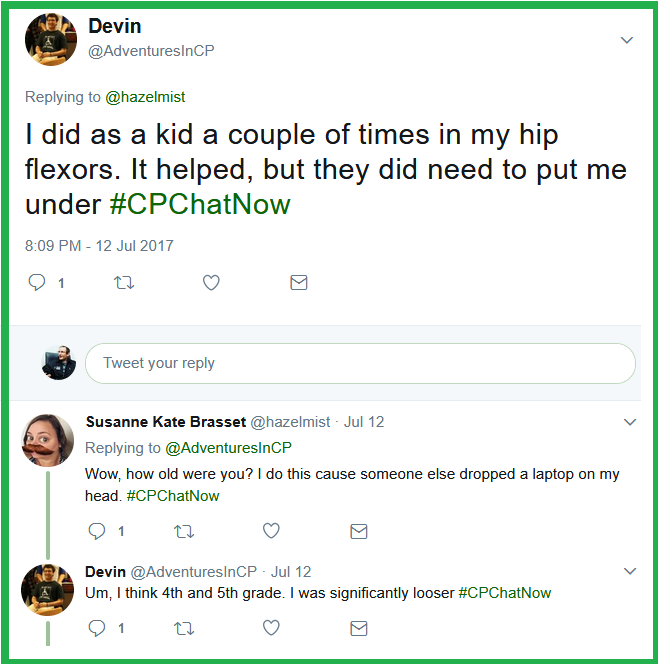 Wednesday, July 12th, 2017 saw participants gather for our typical Wednesday night #CPChatNow Twitter chat. Considering context though, you could define “typical” with the word extraordinary. 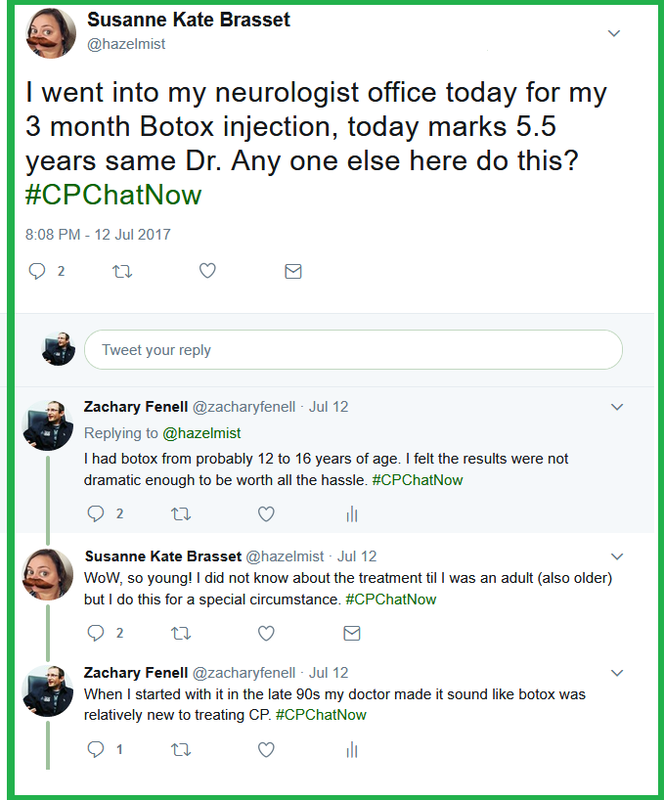 At least that remains my biased opinion as #CPChatNow co-host Zachary Fenell. The communal atmosphere and ability to learn from one another all while enjoying ourselves makes our Twitter chat standout. Do you want proof the above happens? Keep reading! Susanne Kate Brasset started getting the dialogue going by asking others about their experiences receiving botox injections. A topic on Susanne’s mind given her next botox treatment loomed. I shared I underwent botox treatment between the ages 12 and 16. However, we discontinued because the results did not seem worth the hassle. Co-host Devin Axtman also discussed undergoing botox treatment. Devin explained the botox helped him feel a lot looser but to get the injections doctors needed to put him under general anesthesia. While the botox discussion continued, our resident celebrity Maysoon Zayid made time in her busy schedule to stop in and say hello. A little later on a newcomer joined in, seeking advice regarding a particular issue. In an effort to best answer Grace‘s question I asked follow-up questions. 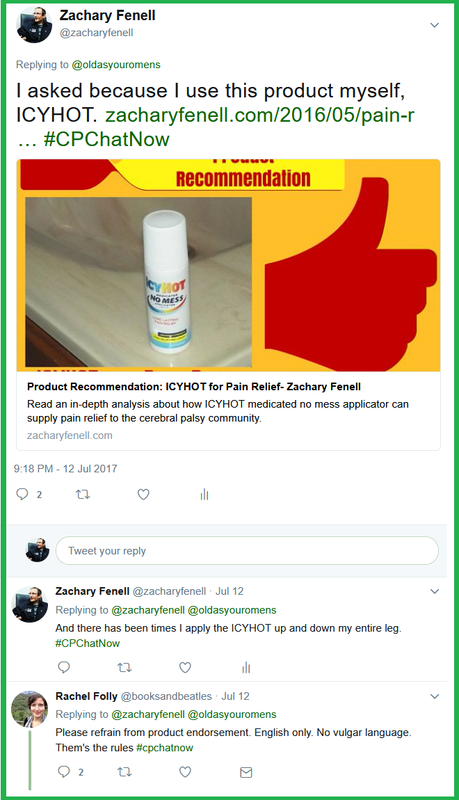 I wound up recommending a product I like to use, ICYHOT. Rachel Folly sought the opportunity to use her “Them’s the rules” line. Comments I explained to Grace represented an inside joke. Not actual rules! 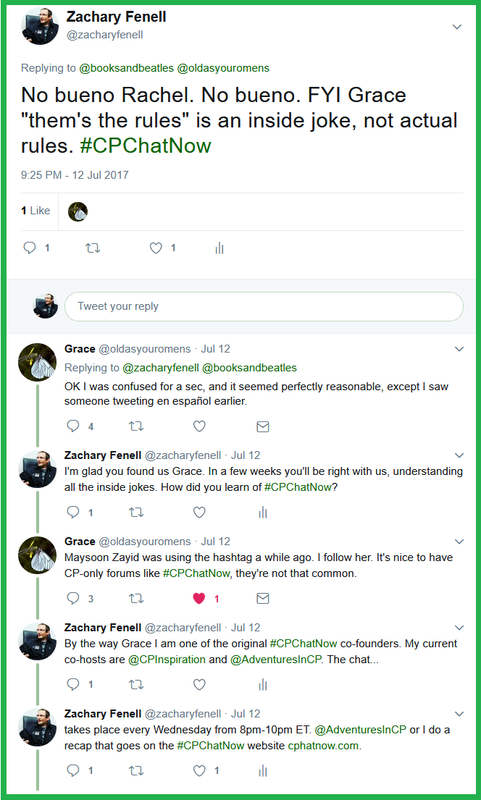 Through continuing dialogue we learned Grace discovered us thanks to Maysoon’s earlier tweets. Anyways, shall we get serious and re-visit Grace’s question? 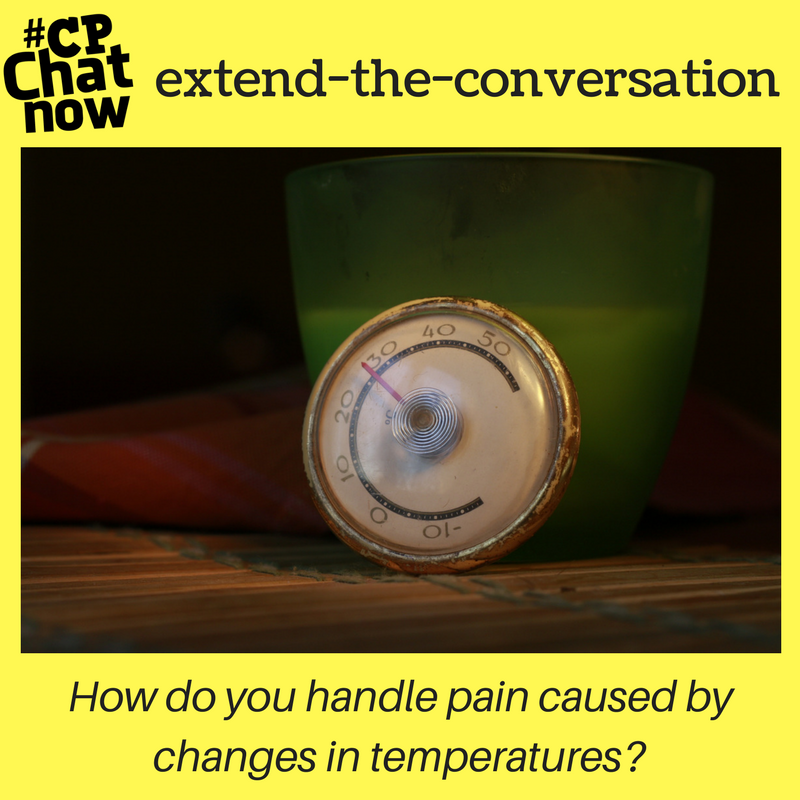 Answer for the week’s extend-the-conversation question, “How do you handle pain caused by changes in temperatures?” Leave your reply in the “Comments” section. 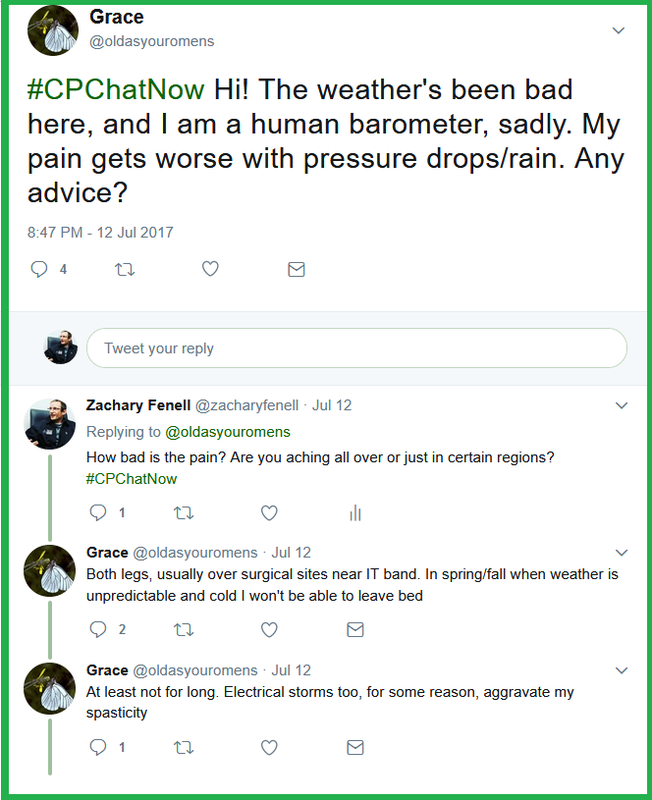 Other noteworthy points coming out our July 12th, 2017 Twitter chat related to our upcoming monthly events. 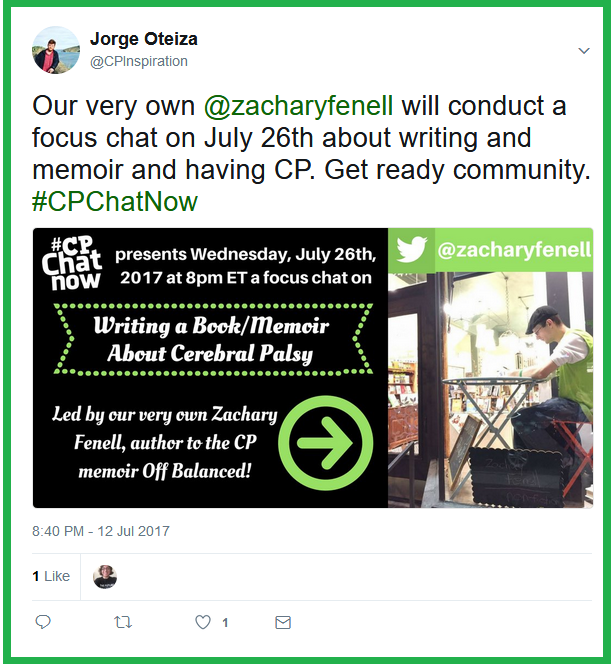 First co-host Jorge Otezia announced the July 2017 focus chat details. I am very much looking forward to our discussion Wednesday, July 26th. Hopefully the aspiring authors within our group will find the chat beneficial. 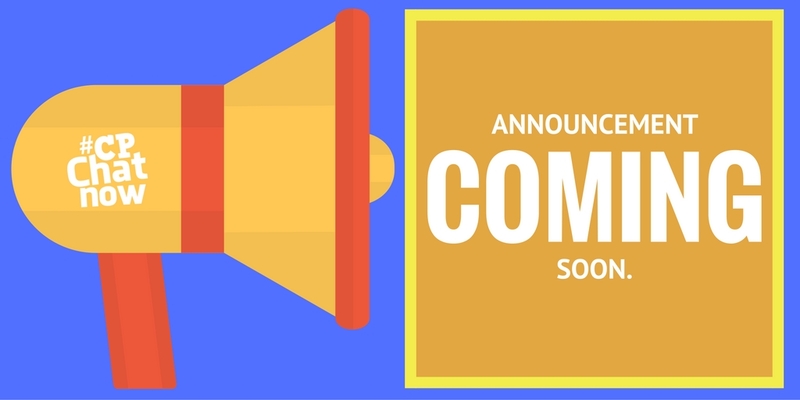 Additionally, remember the same week, on Thursday, July 27th, 2017 we will hold our monthly Google Hangout video chat. To get added to the invite list contact Devin, Jorge, or myself. 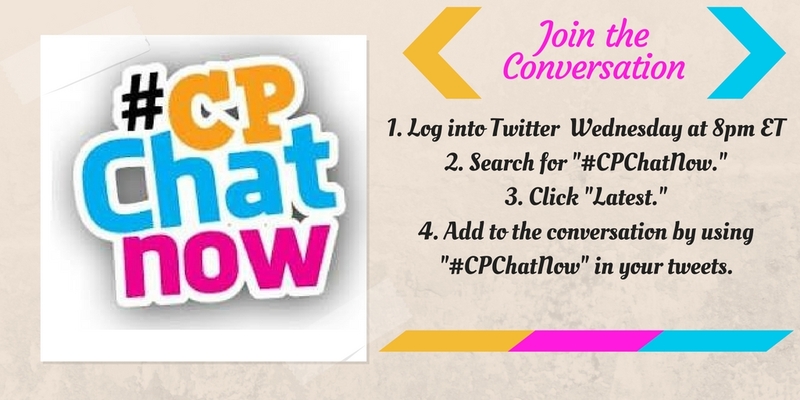 While a big week next week, let us not allow the anticipation to overshadow this week’s chat. The fun begins at 8pm ET! Before then answer the extend-the-conversation question. This entry was posted in Weekly Recaps and tagged botox treatment, Maysoon Zayid. Bookmark the permalink.